Victorino Segura – 34 years old, single, a resident of San Roque, Bislig City. Arrested together with 3 others in jail charged with rebellion. 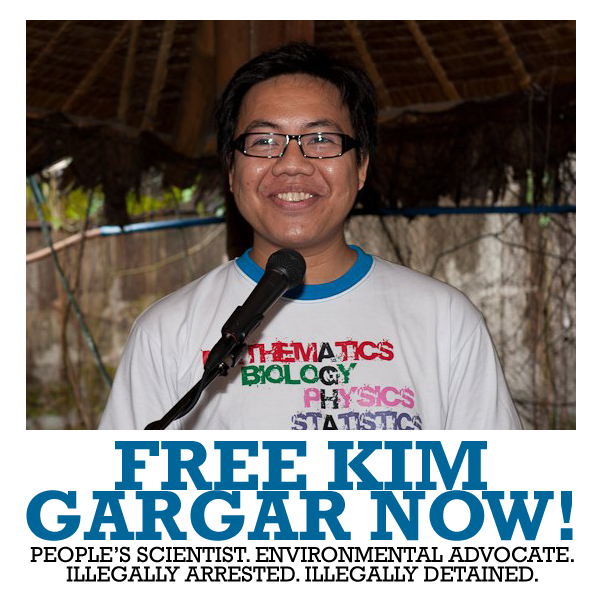 Illegally arrested on Sept. 15, 2006 while riding a motocycle vehicle along the national highway in Tagbina, Surigao Sur. 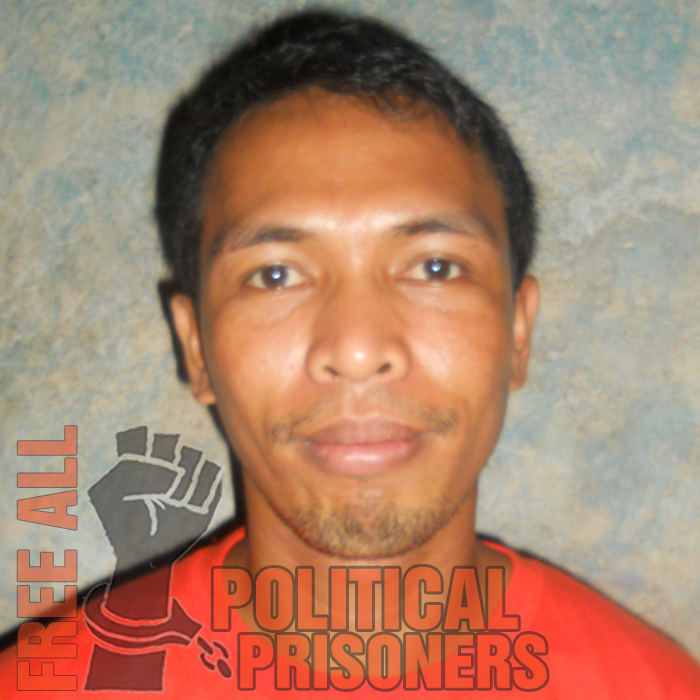 Has be in jail at the National Bilibid Prison, Muntinlupa City at the Maximum Security Compound. He is co-accused of Juvelyn Tawaay and Lucy Canda who are now at the CIW known as the Tagbina 3 of Surigao Sur, Mindanao.